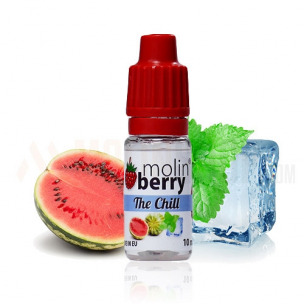 The Chill 10ml. Our INSAINE Watermelon. Crispy, juicy, watery, sweet… just spot on. Then shadowed by chilly, refreshing menthol. 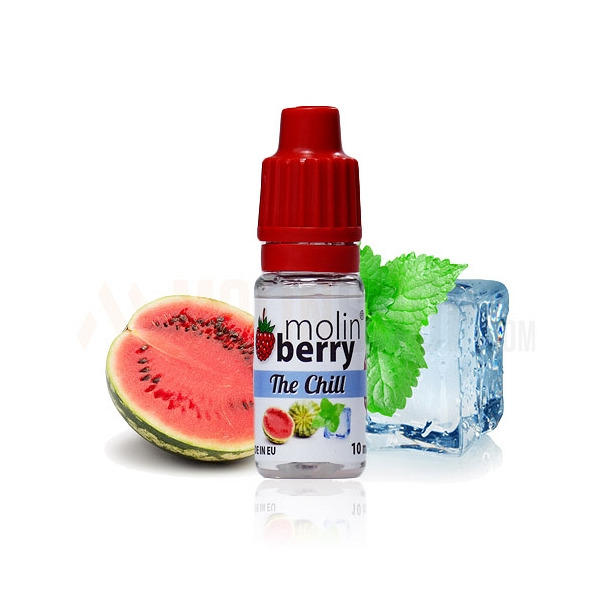 Summery Molinberry flavour is ready to conquer the world. Recommend dosage: 6-7%.